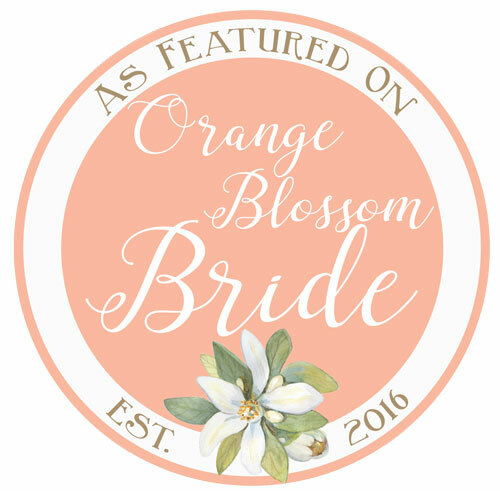 Have you been featured on Orange Blossom Bride's website or in our magazine? 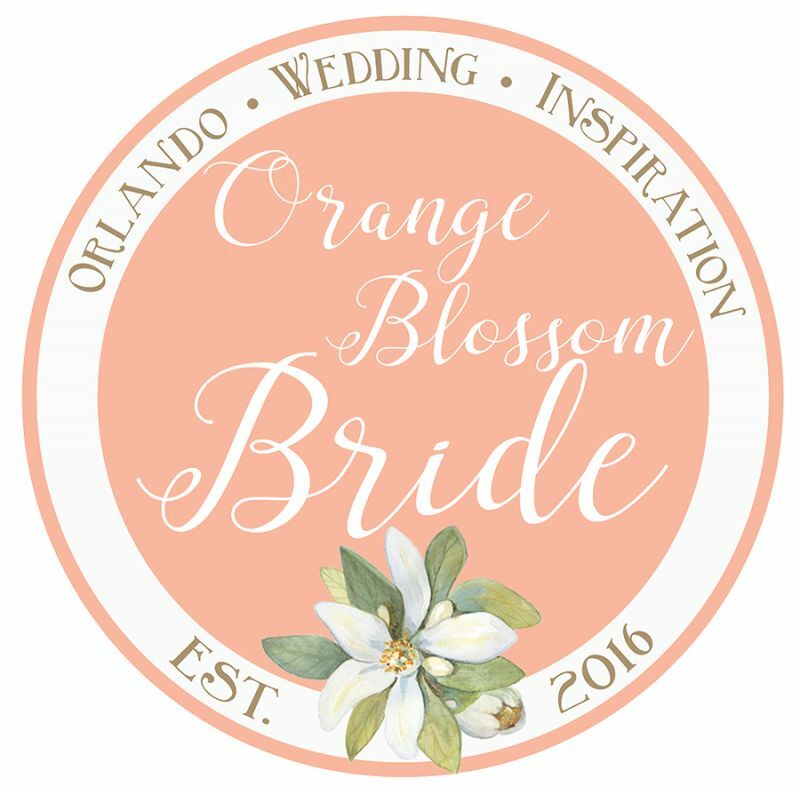 We love sharing local weddings, engagement sessions, and inspiration shoots from the talented wedding vendors in the Greater Orlando area. If you've been featured on our site be sure to grab yourself a badge and link back to us. 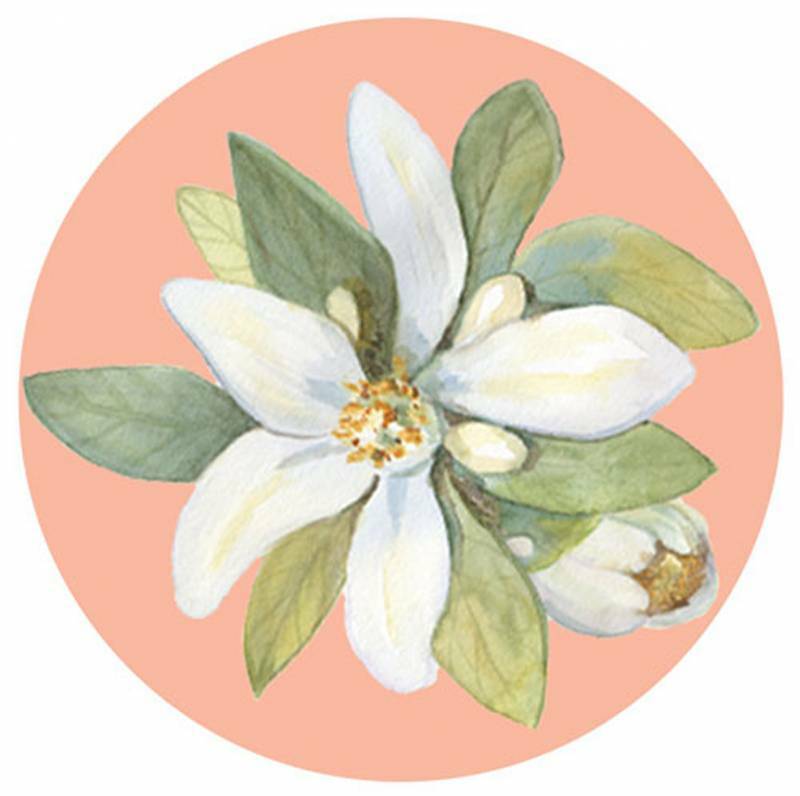 Thanks for helping spread the Orange Blossom Bride community!